EU ministers agreed yesterday (23 May) to stricter requirements for online media platforms. 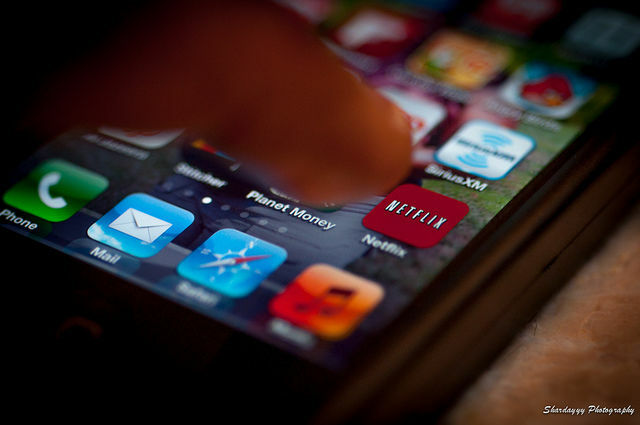 Under the proposed rules, at least 30% of the content offered by companies such as Netflix, Google Play and iTunes will have to be produced in Europe. EURACTIV Spain reports. Tuesday’s Council decision supports the European Parliament’s amendment to the Commission’s initial proposal of a 20% threshold for EU content. Backed heavily by France, the 30% proposal was also supported by a majority of countries including Spain, Germany, Italy and Hungary. Denmark, Finland, Ireland, Luxembourg and the United Kingdom opposed it. 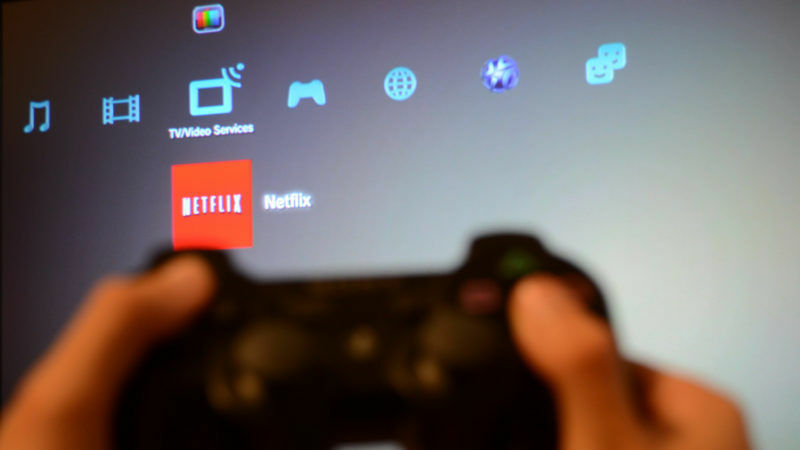 On top of offering a catalogue containing one third European content, platforms containing low-demand video will be obliged to give it increased visibility, for example, by providing tabs and search tools to allow users to find it more easily. The agreement will affect platforms for which audiovisual works form “an essential part” of their product, the text adopted by the 28 culture ministers said. The European Commission first presented its plans to overhaul the Audiovisual Media Services Directive in 2016, to take into account the latest technological developments and the fact that Europeans consume 100 million hours of online video every day. The minister said it was important to ensure low-demand content was featured in online platforms’ catalogues and added that “the Spanish government is in favour of the increase from 20% to 30%”. Ministers also backed measures to facilitate action against platforms based outside the EU, which broadcast undesirable content inside the bloc’s borders. Hungary, Poland and Lithuania, in particular, have denounced Russian media based in Switzerland, which target their citizens with anti-EU propaganda. Under the proposal, these countries will be able to inform the host countries of such media that they feel targeted by harmful content, giving the host two months to respond. Finally, the agreement allows countries to subsidise video platforms operating on their territory by up to 5%, in order to promote the creation of local cinematography. Spain has been offering similar subsidies to the traditional television sector since 2001.